Of course, the fact that there are so many different types of cannabis oil doesn’t make choosing the right product any easier. Especially given the way in which some of these oils are being used as natural treatments for a wide variety of conditions. As such, it’s worth taking the time to note the key differences from one to the next. In this instance, we’ll be taking a closer look at FECO. Aka, full extract cannabis oil. 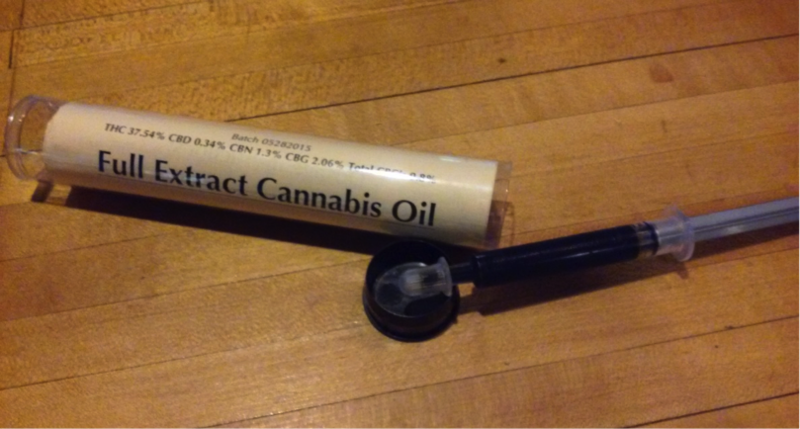 It retails with a thousand different product names and plenty of descriptions – Rick Simpson Oil (RSO), whole plant medicine, medical cannabis oil to name but a few. In all instances it’s the same basic stuff you’re looking at, but what exactly is FECO? What makes FECO different from other extractions? FECO also tends to be somewhat more potent than its counterparts. Even when compared to high-quality wax or shatter, FECO tops the table in terms of intensity. Typically, FECO will be used to fill capsules to be swallowed, or simply placed in the mouth by way of an oral syringe. If you’re looking to get hold of some high-end full extraction cannabis oil for yourself, the first thing you need to check is its legality where you’re located. Rules and regulations differ hugely from one country, state and even city to the next, so make sure you’re legally entitled to buy it in the first place. When considering a specific medical cannabis oil, it’s a good idea to take a look at the information regarding solvents. Certain solvents are better for extracting different cannabinoids and terpenes than others, which can have an influence on the final product. There are also many examples of FECO products on the market which aren’t strictly speaking full extract, but might not be far-off. The market is constantly changing and growing, so the best advice is to seek advice from the experts. Wherever you come across the products for sale, simply ask for the recommendations of those selling the FECO. Or better yet, you could ask your doctor for their own suggestions, in accordance with your needs. As is the case with cannabis in general, it’s not to say that any one product is ‘better’ than any other. Personal needs and preferences play a role in determining the ideal product. Was the FECO made using 100% organic cannabis? Has the final product been tested, verified and approved? Which strains were used to create the FECO? Have any further additives been thrown into the mix? Was the oil made using cannabis leaves, flowers or both? What are the dominant cannabinoids in the oil? What kind of reputation does the manufacturer have? Does the product carry the recommendation of real-life customers? Once again, there’s always the option of making your own FECO at home. That is, just as long as you know what you’re doing and can get the job done safely. Still, if you’re looking to make the most of what can be a seriously impressive and beneficial product, there’s much to be said for the high-quality, lab-tested variety. 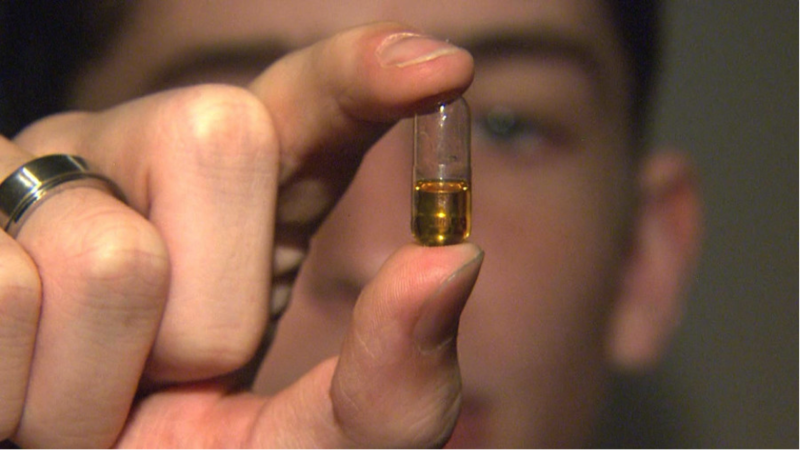 Have you used a Full Extract Cannabis Oil?